Middleton's Too Fishcamp and Campground and RV Resort is located just 45 minutes from Walt Disney World® in Central Florida on the North end of Beautiful Lake Kissimmee. Middleton's Too is close enough to Walt Disney World®, Universal Studios®, Sea World® and other Central Florida attractions and a lot closer to nature. 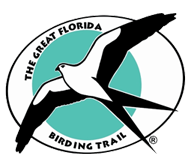 We are nestled between Kissimmee State Park and Wildlife Refuges and Protected Wetlands. Staying here is like slipping back in time with the modern conveniences you need for your camping needs. Lake Kissimmee, and the whole Kissimmee Chain of lakes has always been one of the very best destinations for trophy bass fishing. There is also great crappie, and other fish to excite the most experience to the novice angler alike. For your convenience we have a complete bait shop, with live bait, and tackle available. Fishing guide services are also available from some of Florida's best guides services for trophy bass fishing, and saltwater fishing just a short hop away. Middleton's Too also offers great Duck Hunting and exciting Airboat Tours. 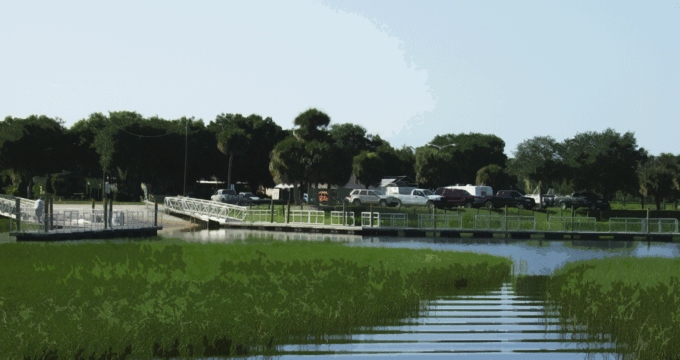 If you are coming to the Central Florida area, and want to experience a quiet, and relaxed RV campground, with easy access to some of Florida's best scenery, and unbelievable fishing...... come on down and stay at Middleton's Too Fishcamp and Campground and RV Resort. Site-seeing, aquatic and photographic tours are available for individuals and groups. Check out the rest of our website, or contact us for more information.